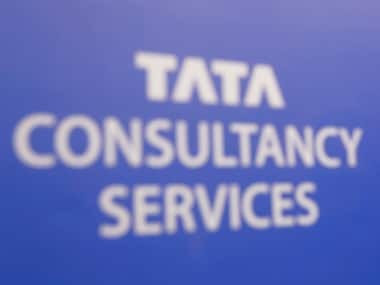 New Delhi: Shares of Tata Consultancy Services (TCS) on Monday closed nearly 5 percent higher, adding Rs 36,136 crore to its market valuation, after the company reported 17.7 percent growth in consolidated net profit for March 2019 quarter. The scrip gained 4.78 percent to close at Rs 2,110.05 on the BSE. During the day, it jumped 5 percent to Rs 2,115. At the NSE, shares rose 4.88 percent to close at Rs 2,113. 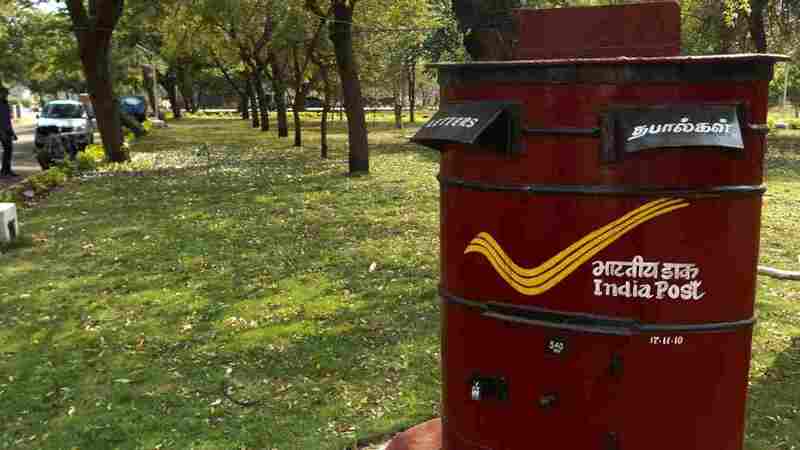 The company Friday reported 17.7 percent growth in consolidated net profit at Rs 8,126 crore for the March 2019 quarter. Revenue of the firm grew 18.5 percent in January-March to Rs 38,010 crore from Rs 32,075 crore in the corresponding period last fiscal, it added.